To do a conditional update depending on whether the current value of a column matches the condition, you can add a WHERE clause which specifies this. 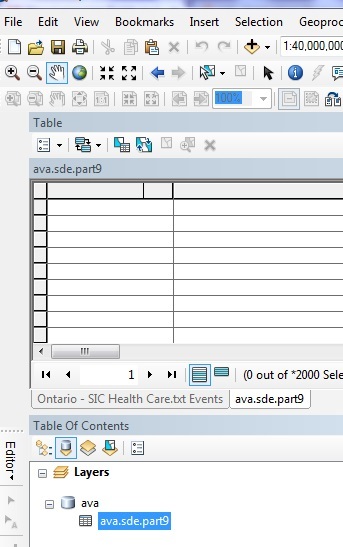 The database will first find rows which match the WHERE clause and then only perform updates on those rows.... Add CSV table output mode in psql. 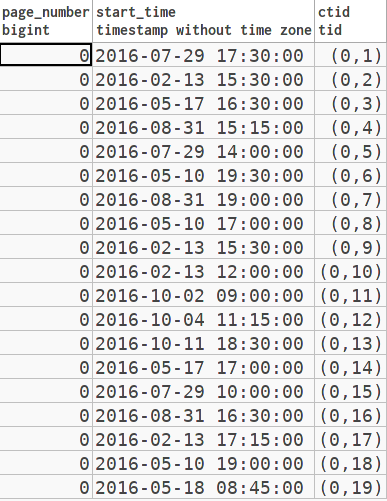 "\pset format csv", or --csv, selects comma-separated values table format. This is compliant with RFC 4180, except that we aren't too picky about whether the record separator is LF or CRLF; also, the user may choose a field separator other than comma. Add a "primary key" constraint on the new column. Having said this, you might want to reconsider changing your primary key in the first place. If you use these varchar codes as your primary key, and one of them changes someday, then you'll need to change every occurrence of that code in every table. "MySQL versus PostgreSQL 7.1: Adding an Auto-Increment Column to a Table" That should clear up some of the confusion. 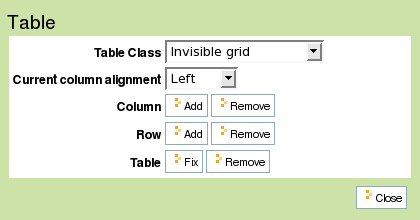 PG 8.1 already auto fills values when you add a serial column to a table.